Santo Domingo.- More than 700 illegal aliens, including 503 Haitian nationals, were arrested in the last 24 hours, in raids carried out by immigration inspectors in towns in seven provinces, the National District and Santo Domingo Este and Norte. 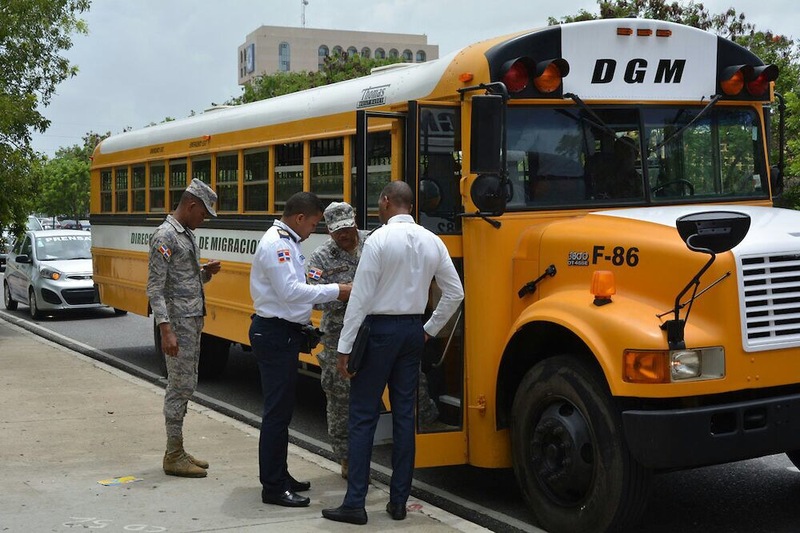 The arrests including Venezuelans, Colombians, Puerto Ricans, Chinese, Spaniards and other nationalities were made by members of the Armed Forces in support of Immigration inspectors. In a statement, Immigration said the 503 detained Haitian nationals were immediately taken to the border crossings at Dajabón (north) and Elías Piña (west).